72nd Annual Tennessee Strawberry Festival Events & Entertainers. 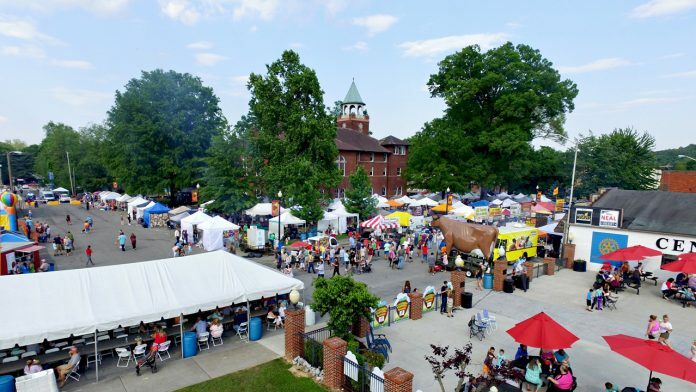 The Tennessee Strawberry Festival Committee has released the complete schedule of events for the 2019 Festival. What began in 1947 as a one-day event has grown over the years into the current week long events. The highlight of the festival is the Parade which is on Saturday May 11, 2019 at 1pm. This year’s Parade Grand Marshall is Bobby Beard of The Eagle’s Nest Barber Shop. Bobby will be celebrating his 50th year in business. For more detailed information on the schedule or performers please see Tennessee Strawberry Festival on Facebook.